You can discover a lot about a person's health based on the health of their skin. 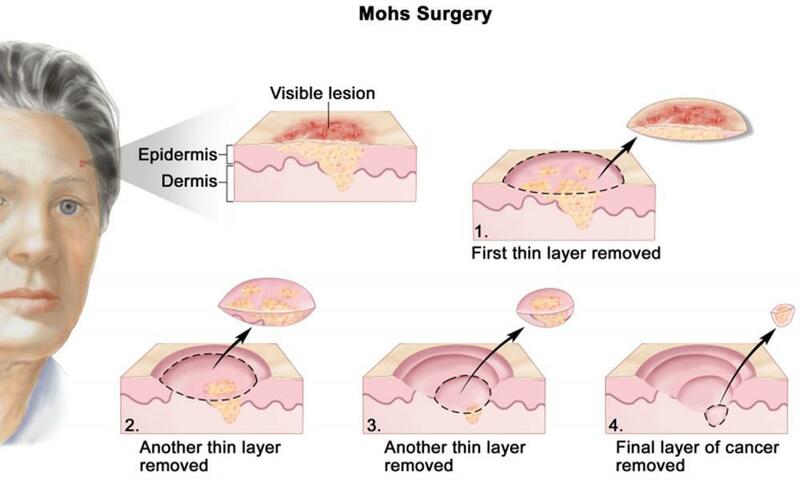 There are many ways in which medical conditions can be recognized by the behavior of skin. For example, a yellowish tint to the skin or eyes (jaundice) may indicate a problem associated with the liver; and certain rashes may be symptoms of cutaneous lymphoma or lupus. Another condition that can be diagnosed, or at least recognized, through skin behaviors is diabetes. The prevalence of diabetes in the United States has increased exponentially over the past two decades. In 1994, 5.5% of the country had diabetes and since then that percentage has nearly doubled. Today more than 29 million Americans have diabetes and nearly 100 million more have prediabetes conditions. Over a quarter of senior citizens have diabetes. Mississippi has the highest prevalence of citizens with diabetes with around 15% of the population having the disease. Below I will discuss warning signs that are exhibited by the skin that could indicate a person has or is at risk of developing diabetes. 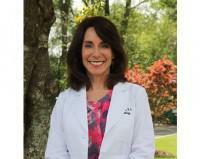 If you notice any of the following signs on yourself or a loved one it is highly recommended that you make an appointment with a Pine Belt Dermatology provider. Skin conditions that appear minor can be catalyzed by diabetes, so don't wait to contact us or your primary care provider. Yellow, reddish, or brown patch on the skin. These patches can often begin as small raised solid bumps that look like pimples. However, unlike pimples, as they progress, these bumps turn into patches of swollen and hard skin. The patches can be yellow, reddish, or brown. 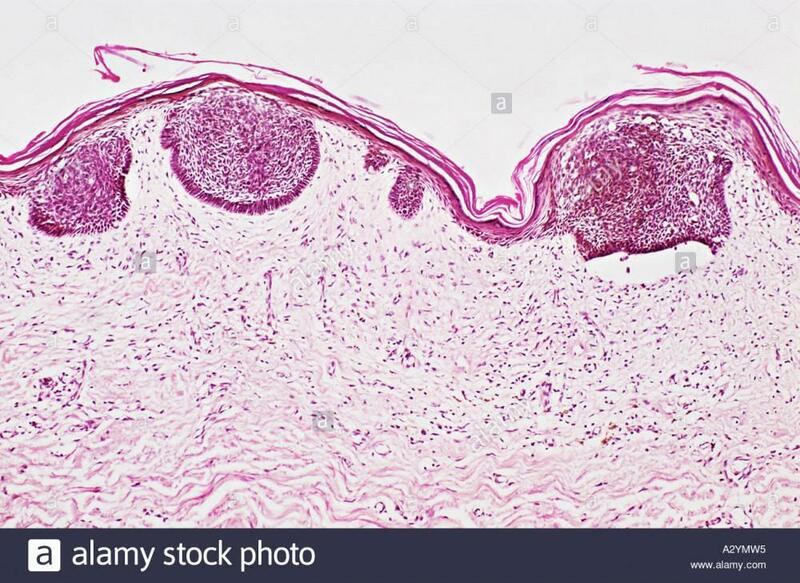 You may also notice: the surrounding skin has a shiny porcelain-like appearance; blood vessels are visible; the patches are irritable and painful; lastly, the skin condition goes through cycles where it is active, inactive, and then active again. This condition is known as necrobiosis lipodica. If you have never been tested for diabetes, do so! Consult with your physician to explore ways to better control your disease. 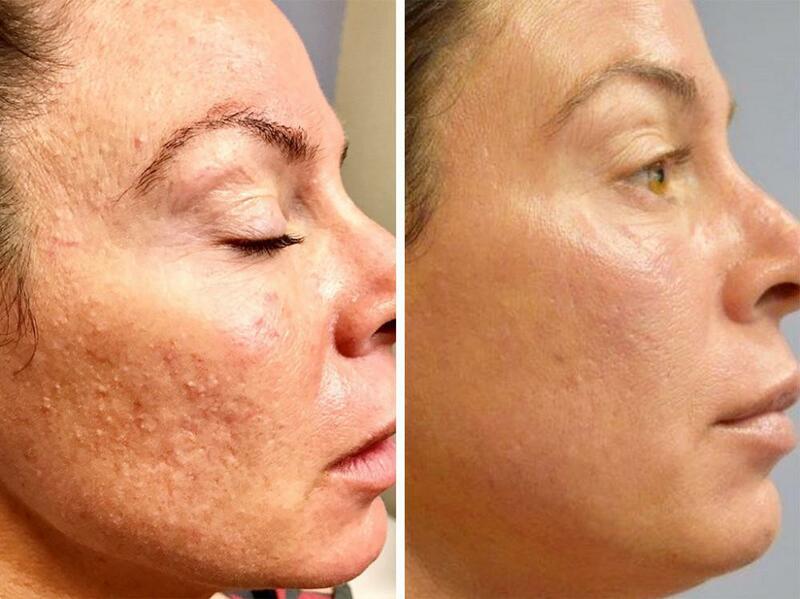 See one of our PBD providers to prevent this skin condition from resulting in further complications. Darker areas of the skin feel like velvet. A dark patch (or band) of velvety skin on the back of your neck, armpit, groin, or elsewhere could mean that you have too much insulin in your blood. This condition is known as acanthosis nigricans, and it is often an early warning that a person has developed prediabetes. Get tested for diabetes as soon as you can. Be on the lookout for other signs of diabetes. The medical condition for this is sclerosis. On the hands, you’ll notice tight, waxy skin on the backs of your hands. The fingers can become stiff and difficult to move. If diabetes has been poorly controlled for years, it can feel like you have pebbles in your fingertips. Hard, thick, and swollen-looking skin can spread, appearing on the forearms and upper arms. It can also develop on the upper back, shoulders, and neck. Sometimes, the thickening skin spreads to the face, shoulders, and chest. In rare cases, the skin over the knees, ankles, or elbows also thickens, making it difficult to straighten your leg, point your foot, or bend your arm. Wherever it appears, the thickened skin often has the texture of an orange peel. This skin problem usually develops in people who have complications due to diabetes or diabetes that is difficult to treat. Getting better control of your disease can help bring relief to the condition. Notify your doctor about the condition. Notify your doctor about the blisters. Work with your doctor to get better control of your disease. People who have diabetes tend to get skin infections. 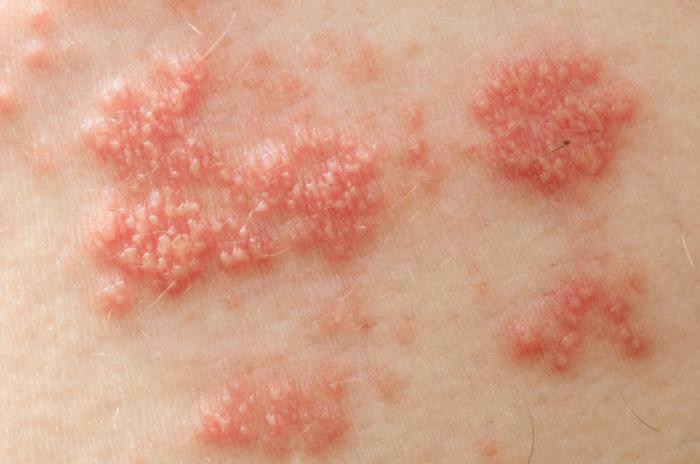 If you have a skin infection, you’ll notice one or more of the following: hot swollen skin that is painful; itchy rash and sometimes tiny blisters, dry scaly skin, or a white discharge that looks like cottage cheese. A skin infection can occur on any area of your body, including between your toes, around one or more of your nails, and on your scalp. Get treatment for the infected area as soon as you can. Having high blood sugar (glucose) for a long time can lead to poor circulation and nerve damage. You may have developed these if you’ve had uncontrolled (or poorly controlled) diabetes for a long time. Poor circulation and nerve damage can make it hard for your body to heal wounds. This is especially true on the feet. These open wounds are called diabetic ulcers. This skin condition causes spots (and sometimes lines) that create a barely noticeable depression in the skin. It’s common in people who have diabetes. The medical name is diabetic dermopathy (der-mop-ah-thē). It usually forms on the shins. In rare cases, you’ll see it on the arms, thighs, trunk, or other areas of the body. The spots are often brown and cause no symptoms. For these reasons, many people mistake them for age spots. Unlike age spots, these spots and lines usually start to fade after 18 to 24 months. Diabetic dermopathy can also stay on the skin indefinitely. Small reddish-yellow bumps appear in an outbreak. When these bumps appear, they often look like pimples. Unlike pimples, they soon develop a yellowish color. You’ll usually find these bumps on the buttocks, thighs, crooks of the elbows, or backs of the knees. They can form anywhere though. No matter where they form, they are usually tender and itchy. 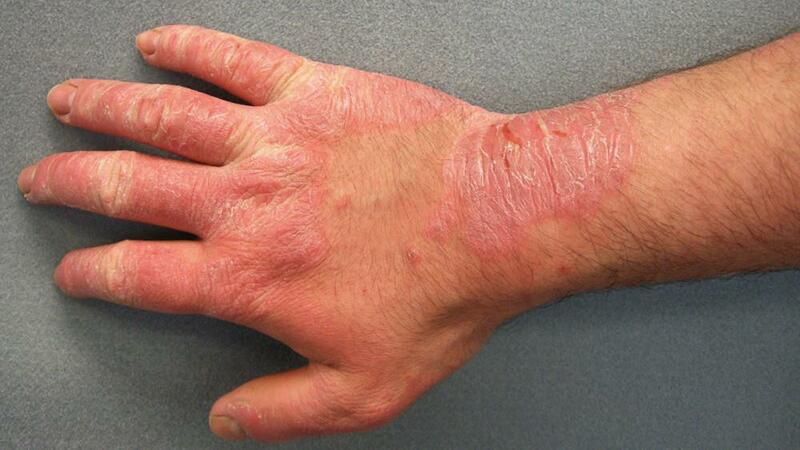 The medical name for this skin condition is eruptive xanthomatosis. Raised bumps that appear red or skin color. Whether this skin condition is associated with diabetes is controversial. We know that most people who have granuloma annulare do not have diabetes. 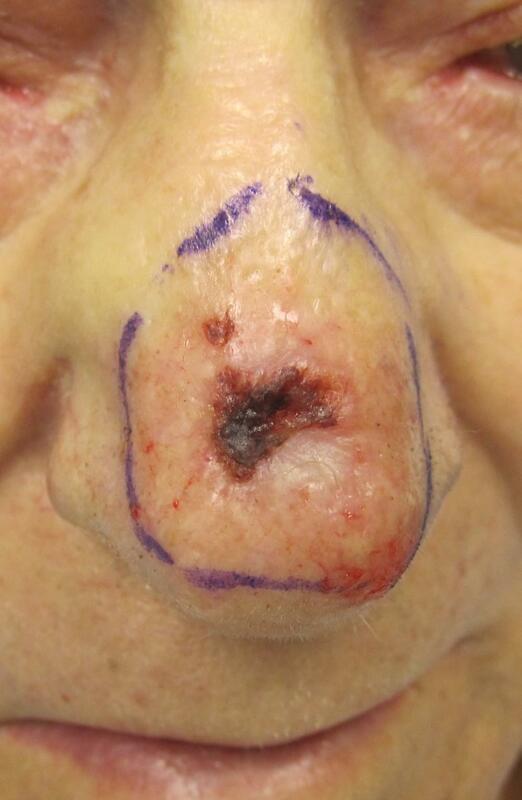 For more on that condition see Dr. Roy's blog discussing the condition. Several studies, however, have found this skin condition in patients who have diabetes. One such study found that people with diabetes were most likely to have granuloma annulare over large areas of skin and that the bumps came and went. Another study concluded that people who have granuloma annulare that comes and goes should be tested for diabetes. Scaly patches around the eyelids that are yellowish. These develop when you have high fat levels in your blood. It can also be a sign that your diabetes is poorly controlled. The medical name for this condition is xanthelasma.